SomaGenics' sensitive and virtually bias-free Next-Generation Sequencing platform combined with our sensitive and high-specificity PCR technology allows accurate discovery and detection of miRNAs and other small RNAs. Both platforms are optimized for either biofluids or total RNA inputs. SomaGenics pioneered the discovery and development of a proprietary, unique class of short interfering RNA called sshRNA®. 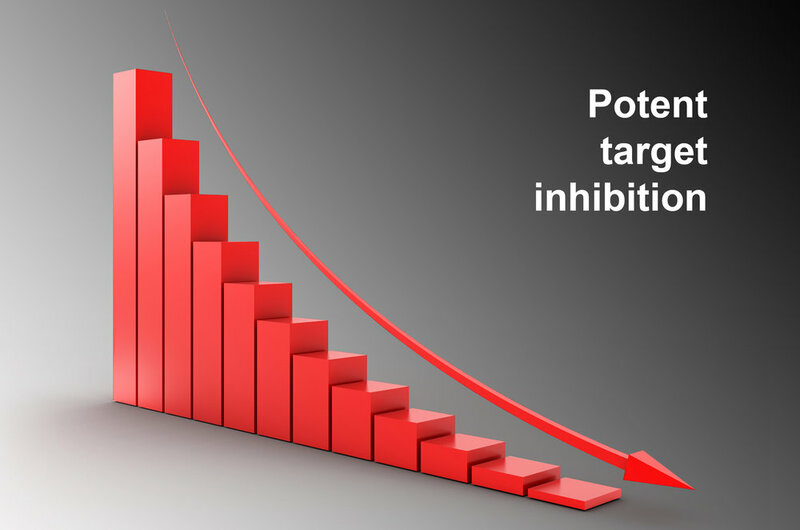 sshRNA®s have outstanding potency and attractive pharmacokinetic properties without undesirable immune stimulation compared to other RNAi approaches. Currently SomaGenics’ has two sshRNA®-based therapeutic programs in development.